Experience the Arts in North Alabama’s beautiful River City!  Plan now to join us in historic Downtown Decatur for the River Clay Fine Arts Festival! 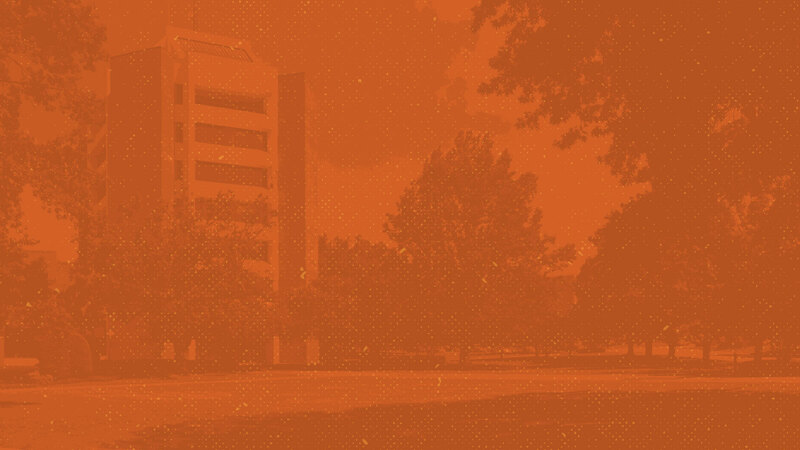 Scheduled for September 27 – 29, 2019, the festival will feature artists from North Alabama, the Southeast region and across the country. Experience Downtown Decatur as we celebrate the visual arts in all its forms. Mark your calendar today. We look forward to welcoming you to Decatur and River Clay Fine Arts Festival in September! * Our River Clay Rendezvous Arts Patron Preview Party offers patrons the opportunity to visit with artists and view available artwork before the Festival opens to the public. ** Children 12 and under admitted to festival at no charge. Must be accompanied by an adult. River Clay Fine Arts Festival kicks off on Friday, September 27, 2019 with River Clay Rendezvous – An Arts Patron Preview Party! River Clay’s opening night event offers attendees the FIRST opportunity to browse the River Clay Artist Market… which means the first chance to purchase as well. In addition, attendees will enjoy music and great food provided by several local restaurants.